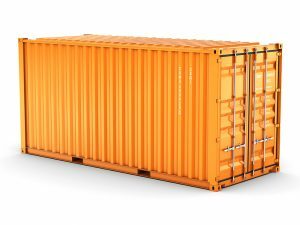 Stratford Self Store is a leading Warwickshire storage company based in Long Marston, Stratford Upon Avon, with over 15 years of experience in commercial and domestic storage. We offer a range of services to help you storage items or to assist you whilst moving house including self-storage units, house removal service, packaging and more. Our storage facilities are located in Long Marston, Stratford-Upon Avon. Our units are available to be accessed 24 hours of the day, 365 days of the year. Our amenities are fitted with barrier controlled access, door code entry, 24 hour CCTV system and 24/7 fire and intruder alarms ensuring your belongings are safe on our site. 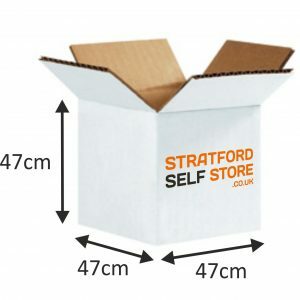 No matter what you need to store, Stratford Self Store storage units will provide you with a safe, secure solution for your commercial and domestic storage needs. Fantastic service, friendly staff always willing to assist. These guys are the best storage place I have used. I would highly recommend them to anybody. Absolutely first class service, been so well looked after for many years. Sorry to be leaving. Storage system was simple and easy. Owners very helpful and van hire was efficient. Would recommend. Very handy for storage..but the staff must think they have a job for life,because they certainly dont put themselves out to be pleasant or helpful. Friendly, respond quickly to enquiries, problem free. Great service and easy to use. This is by far the lowest priced storage. Very easy terms, they do not stitch you up with unnecessary insurance. Easy access with great lift. Low priced vans for hire. The only issue is the "robotic" service without the smile and quite patronising rules enforcement by some of the patrons ( family run). Regardless to that this is probably the best storage in UK. Stratford Self Store © 2019. All Rights Reserved.